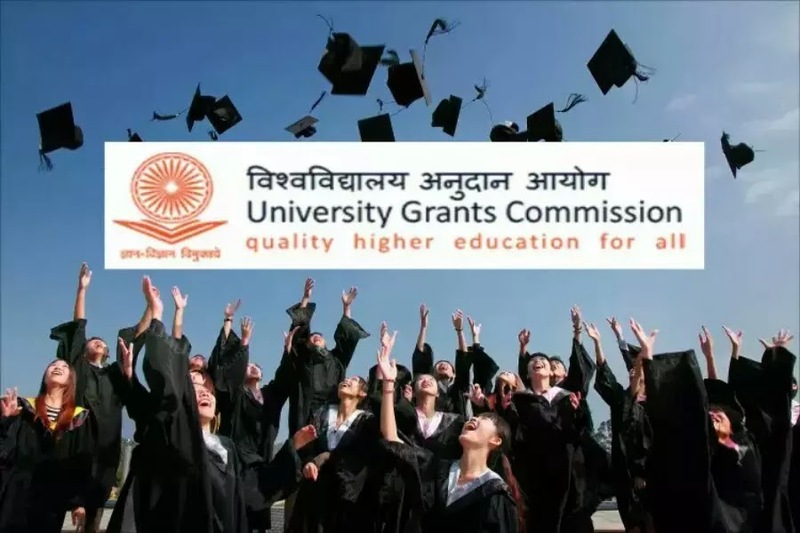 University Grants Commission ( UGC), a commission responsible for the coordination, determination, and maintenance of standards of teaching, examination, and research in university education. On Tuesday, University Grants Commission ( UGC ) has issued the list of 62 higher educational institutions. UGC granted the full autonomy for these 62 higher educational institutions included in the list. The list of higher educational institutions that granted full autonomy include the five central universities, 21 state universities, 26 private universities besides 10 other colleges under the Autonomous Colleges Regulation. Prakash Javadekar, Human Resource Development minister called the day is a historic day for education in India. Javadekar also said to reporters, " The higher education institutions those have a rating over 3.6 from the National Assessment and Accreditation Council are selected for full autonomy and have the rights due to which these institutions can start new courses, new departments, new programmes, off campuses, skill courses, research parks, appoint foreign faculty, take foreign students, offer variable incentive packages, introduce online distance learning"
In line with the vision of PM @narendramodi towards the liberalized regulatory regime, 62 Higher Education institutions, which maintained high standards, have been granted autonomy by the UGC today, (sic),” he posted on Twitter. The five central universities selected for full autonomy are:- Jawaharlal Nehru University (JNU ), Aligarh Muslim University (AMU ), Banaras Hindu University ( BHU ), the University of Hyderabad and the English and Foreign Languages University in Telangana. Out of twenty six private universities, some universities selected for full autonomy are- OP Jindal Global University, Sonipat, and Pandit Deen Dayal Petroleum University, Gujarat and others. The ten college those include in the List have the following rights :- " The colleges will be free to conduct admissions, decide curriculum, conduct exams on their own and evaluate them and declare the results, open new departments and courses in self-financing mode, the present courses run by the universities are going to be decimated. Colleges can even pay their faculty members more than what the Seventh Pay Commission recommends, which would allow them to attract the best teachers." as per the announcement of Prakash Javadekar, Human Resource Development minister. In addition, Prakash Javadekar also said, " The 10 colleges which have been granted autonomy will have full freedom but not degree-awarding powers."